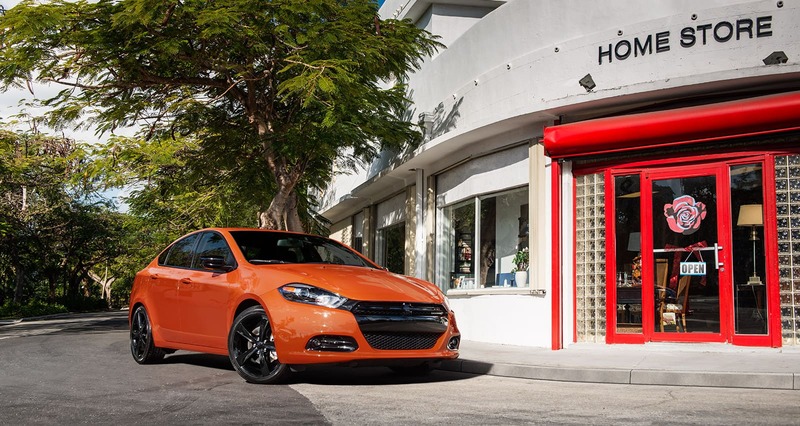 Our Chrysler Dodge Jeep Ram car dealership is full of all of the newest models. We know folks in Glenside deserve the best, and we hope you'll give us the opportunity to provide you with it. Glenside is a census-designated place bordering North Philadelphia in Abington and Cheltenham townships, Montgomery County, Pennsylvania, United States. The Glenside station is one of the busiest in the SEPTA system. Glenside is located about 6 miles from Center City Philadelphia.Glenside is bordered to the South by the West Oak Lane and Cedarbrook neighborhoods of Philadelphia, the East and West by the Cheltenham neighborhoods of Edge Hill, Laverock, and Wyncote, and to the North by the Abington neighborhoods of Ardsley and Abington. Glenside is a part of 3 different townships: Abington Township, Springfield Township, and Cheltenham Township, with the latter being where the majority of Glenside is located, including the United States Post Office, Glenside Library, and Glenside Memorial Hall. For residents in the Glenside area, we can help you find the right new or used vehicle to suit your needs right from our website. Whether it's for a large or small family, or just for yourself, we're sure to have a vehicle on hand that can suit your particular needs. Are you shopping around Pennsylvania for a used car? Start your search with us and save yourself time and money. The benefit of shopping with us means you have access to a huge variety of pre-owned vehicles from which to find your dream car. Reedman-Toll Chrysler Dodge Jeep Ram makes achieving your goal of an excellent rate on a car loan near Glenside a fast and easy reality! Our financial professionals can help anyone achieve an auto lease or car loan in Pennsylvania, even those with not so perfect credit! When we receive your application, we'll look it over and one of our friendly staff will contact you as soon as possible. If you have got a problem with your Chrysler Dodge Jeep Ram vehicle, then bring it by and let our expert service personnel diagnose and solve the trouble. All the parts and resources you require to keep your Chrysler Dodge Jeep Ram vehicle maintained can also be bought at Reedman-Toll Chrysler Dodge Jeep Ram's repair center. If you'd like to make an appointment to bring your vehicle in you can do so by creating a vehicle service appointment here on our site.